If you are in the market for a new or used car in Hartford CT, Harte Cars has an extensive selection of SUV’s and trucks to choose from. INFINITI has many vehicles which are fun to drive and ready for you to take home. 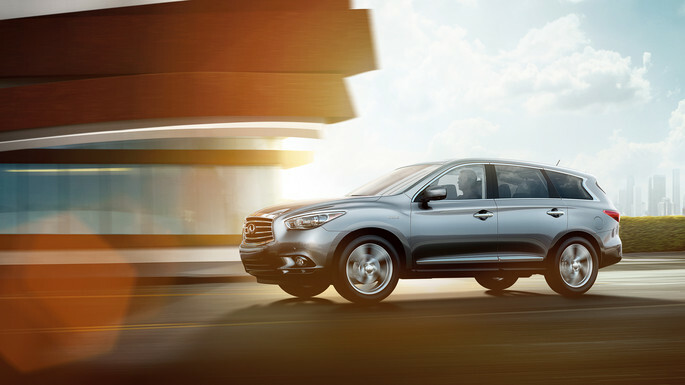 Our new car dealer inventory includes many popular INFINITI models. We offer an array of financing and leasing options at our dealership to perfectly fit your budget. Our parts and service department is here to serve your Hartford CT car maintenance needs, whether it is an oil change, brake service or a full tune up. Stop by our INFINITI dealership in Hartford CT for a test drive.